I have been a fan of colouring books as a way to zone out long before the whole adult colouring book thing hit a few months back. When I was broken legged anything to pass the time was gratefully received. 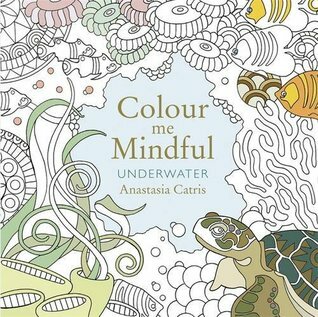 Therefore when I was offered a selection of the Colour me Mindful colouring book series for review I jumped at the chance to crack out my colouring pens again. 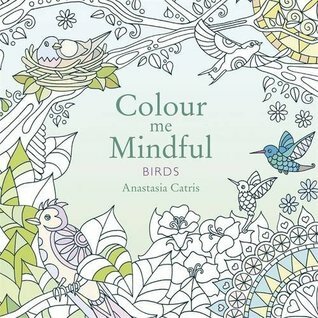 These colouring books are brilliant for a variety of reasons. Firstly they are a brilliant size because they are smaller than an average paperback which which they are perfect for carrying around in your handbag. The images in them are really pretty and details and leave loads of options for you to do your own thing with them. I also love the fact that when I colour in them I can really zone out and not have to think too much. I have a busy job and lifestyle and it is really nice to have something that really takes me mind off everything else if even for 20 minutes or so. 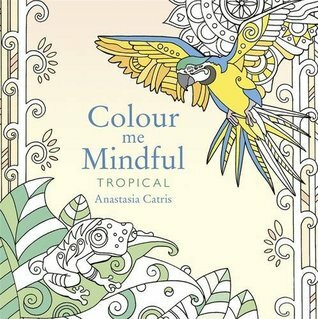 I bought an adult colouring book a while back - problem is I can't bring myself to actually colour it in - oops!